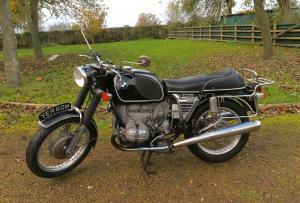 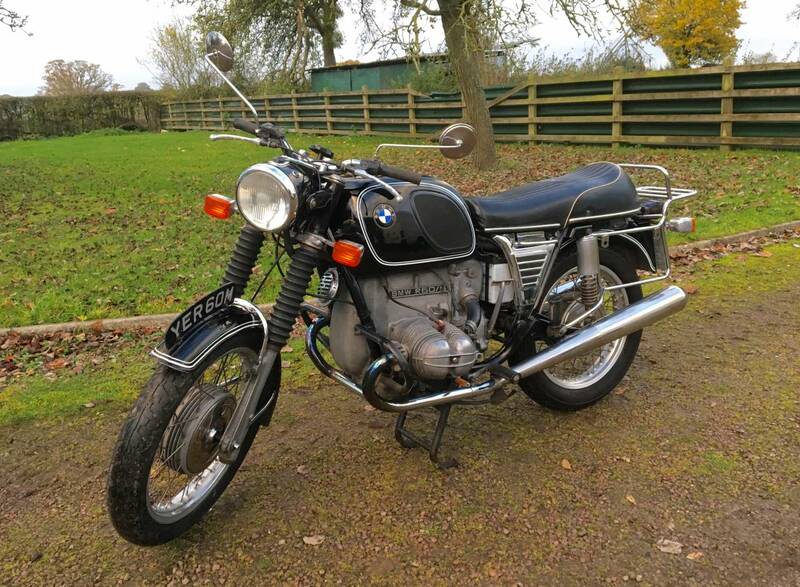 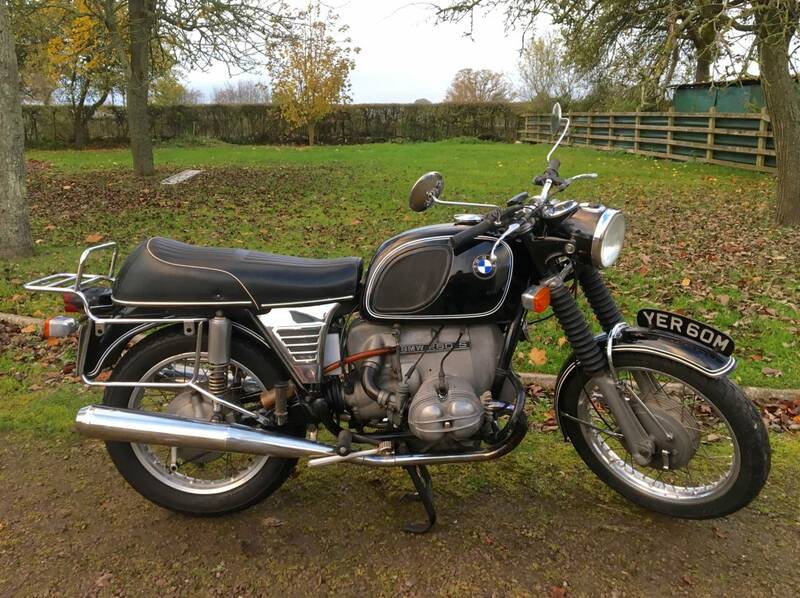 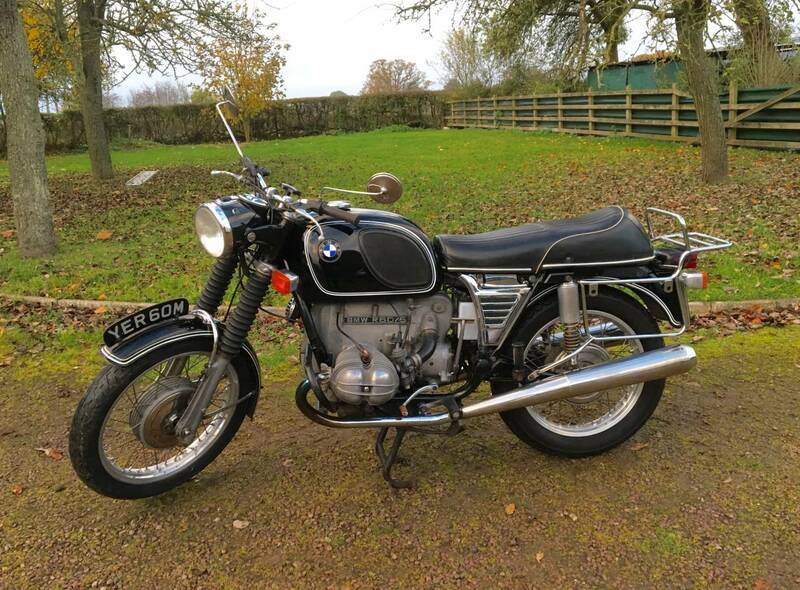 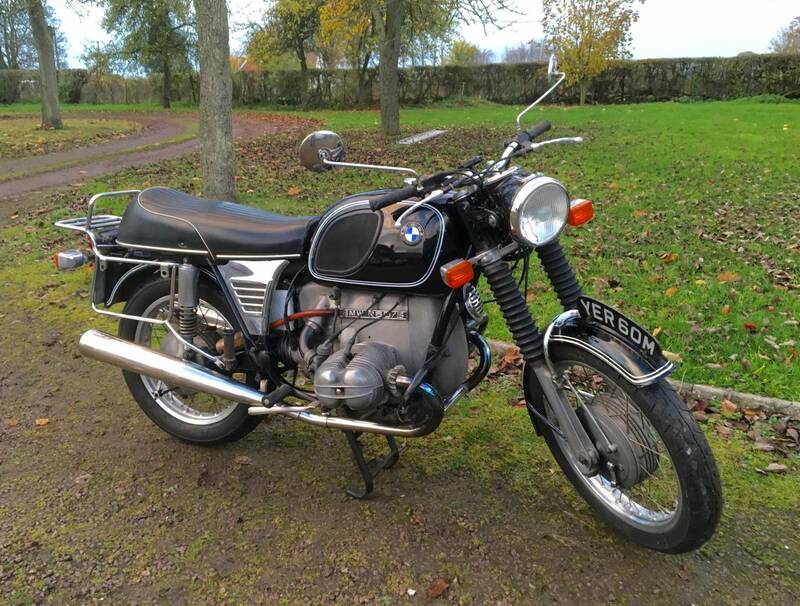 BMW R 60/5 1973 Toaster Model In Black , Matching Numbers ,With The Rev Counter In The Speedo , With Only 27 Odd Thousand Miles , With Old Mots Back To 1975 .Now A Very Desirable Classic Model , which Starts First Push Of The Button With A Very Quiet Silky Smooth Engine . 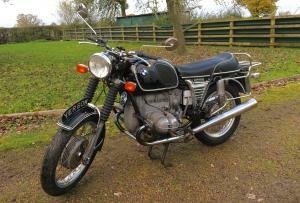 The Last Owner Had This Machine For 15 Years Where It Proved for To Be Utterly Reliable ! 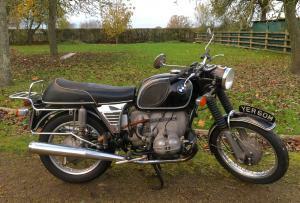 Motd And Tax Exempt And Ready To Go .